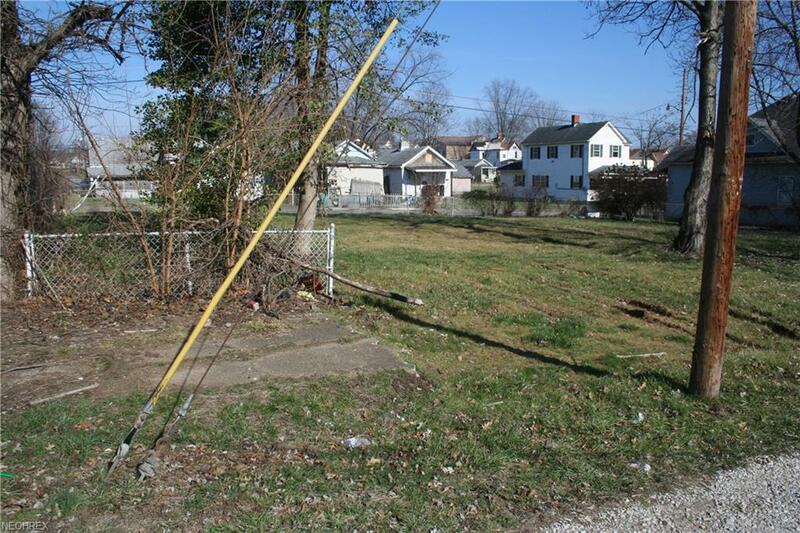 All utilities available per seller, ready for development. Listing agent is daughter of seller. Listing courtesy of Vienna Realty. Listing provided courtesy of Vienna Realty.